Spend a night or a week in our modern 1 and 2 bedroom cabins. Enjoy free wireless Internet, on deck outdoor setting and beautiful surrounds. Our extra-large 20m (60ft) drive through powered sites are ideal for holiday-makers, tourers with large caravans, motorhomes and 5th wheelers. Take some time to relax and unwind in our pool and soothing mineral spa after a long day's drive on the open road. Situated in the quaint Queensland border town of Goondiwindi, home of the legendary “Goondiwindi Grey” racehorse, Gunsynd. Goondiwindi Holiday Park welcomes business travellers, holiday-makers and tourists alike to our immaculate and spacious 13-acre site. 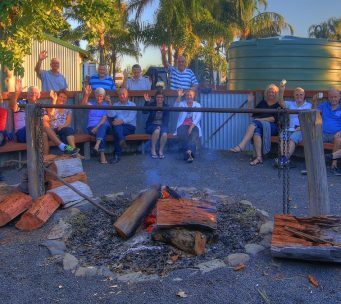 Located 350km from Brisbane and 740km from Sydney, just across from NSW on the Macintyre River, Goondiwindi Holiday Park is the ideal spot to stop and experience the vast Aussie outdoors whilst relaxing, sightseeing or simply experiencing the charming atmosphere of the old town centre. Enjoy sleeping under the stars in Goondiwindi. 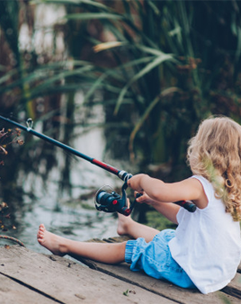 Plenty of great fishing spots along the Macintyre River. 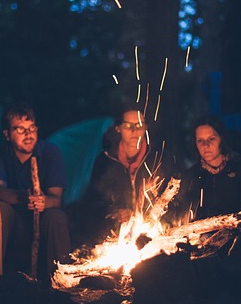 Enjoy the great outdoors and relax by the camp fire. Cool down and relax in our outdoor swimming pool and spa. 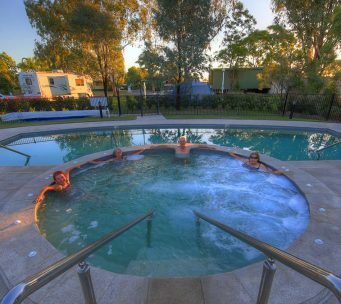 Goondiwindi Holiday Park is your best choice for pet-friendly motel style accommodation, caravan and motorhome sites, or camping anywhere in Goondiwindi. We offer a great selection of clean and comfortable self-contained cabins with modern facilities, including handicap accessible amenities, available onsite for your enjoyment. A fully outfitted camp kitchen and numerous BBQs are provided throughout the park, and we also have laundry facilities for your convenience. Our large heated pool and spa are perfect for cooling off after a long dusty trip, or to just sit and relax while reading a book from our lending library. Conveniently located near Goondiwindi town centre, guests have easy access to all local shopping, services and attractions. 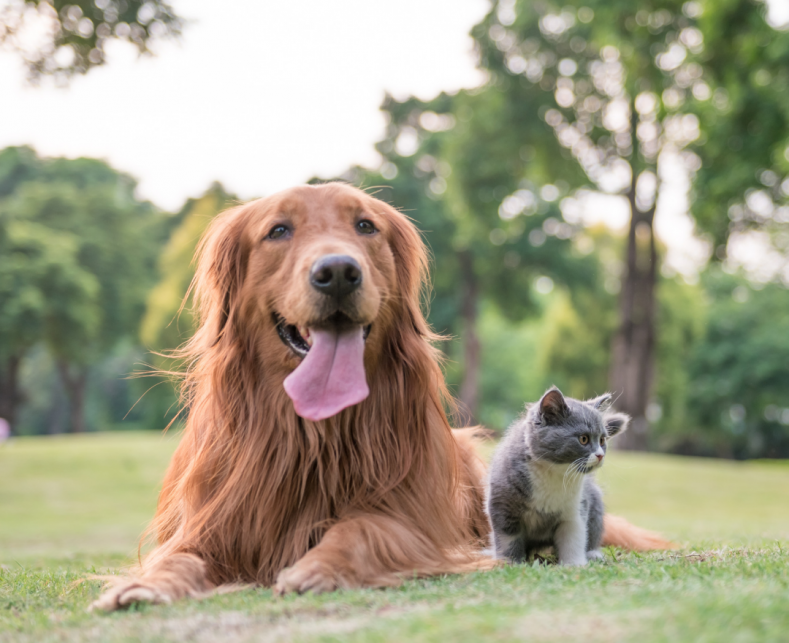 When you plan your stay with us, there’s no need to worry about what to do with the family pet. Your pet dog is always welcome as our guest here at Goondiwindi Holiday Park. Please consult our Pet-Friendly page for more information.